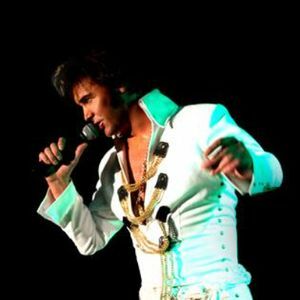 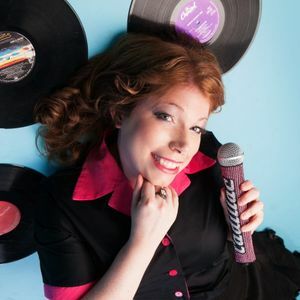 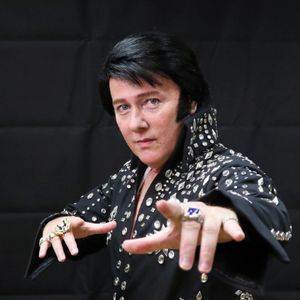 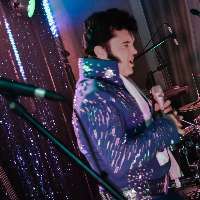 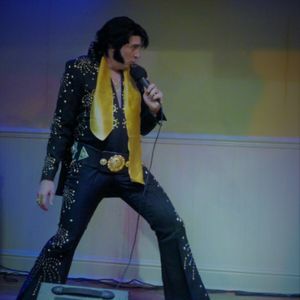 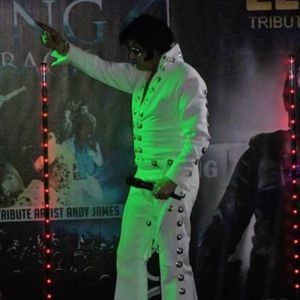 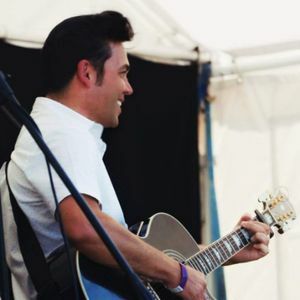 You might not be able to get the King of Rock and Roll himself to your event in Haywards Heath, West Sussex, but a tribute act could make your event the King of celebrations! 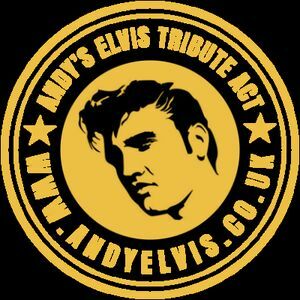 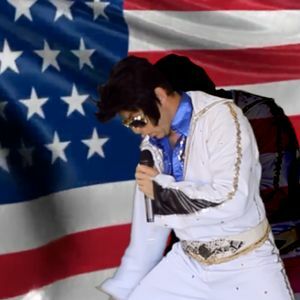 Book one of our 10 Elvis Presley Tribute acts today! 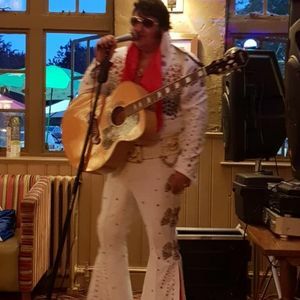 Recent review: We are so pleased we hired Gary for our mothers 80th birthday celebration, he was fantastic and created such a special, memorable event we will treasure thank you! 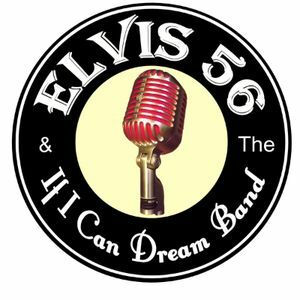 Recent review: EXCELLENT FROM START TO FINISH. 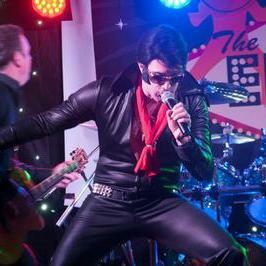 Engaging and read the audience perfectly, he made the night and everyone thoroughly enjoyed themselves. 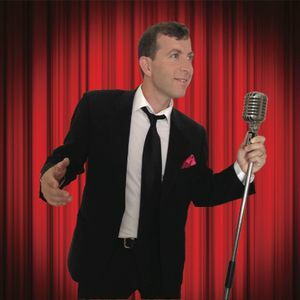 Can recommended Jason Dale he was most professional. 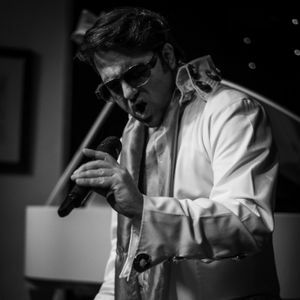 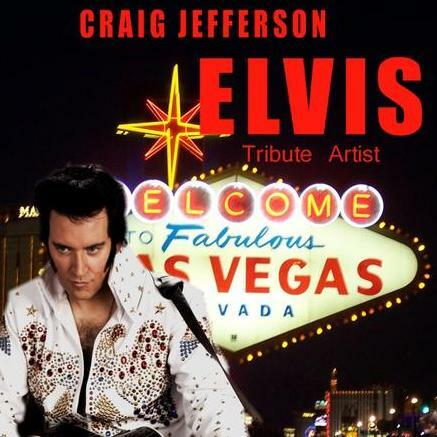 Recent review: Brilliant Elvis tribute artist. 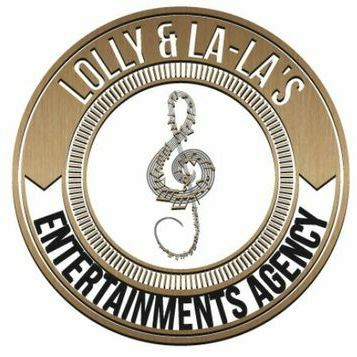 Really professional, booking and organising songs etc very straightforward. 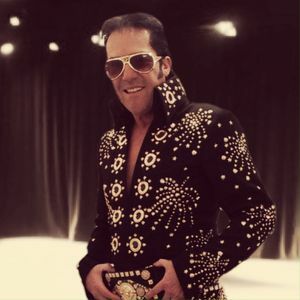 Looks the part and sounds amazing...also very nice guy. 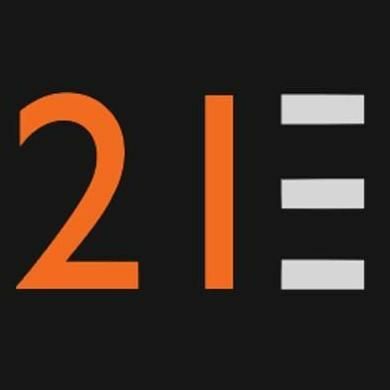 Would definitely recommend.